Day 48—19 December 2011 Mama’s got a brand new bag (literally). 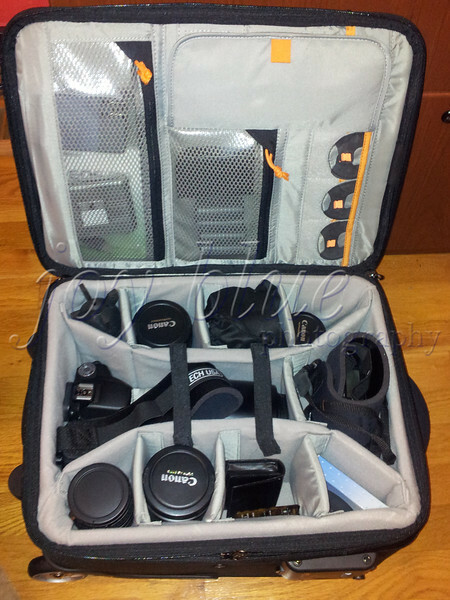 My old gear bag was falling apart, so I replaced it with something bigger/better/with wheels. I can’t pack all my gear in it; but I can get mighty close (minus lighting). I’m taking it on a test run this week.